Hey! 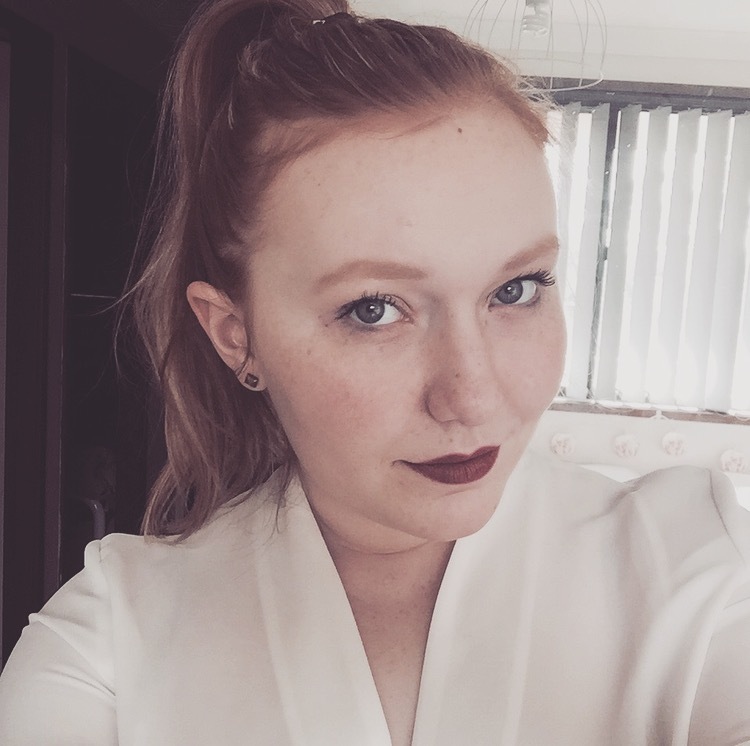 I am Megan, a nineteen year old media and communication student from Sydney, Australia. I’m creating this blog along with a tumblr blog because I want to start blogging about the things I love, rather than blogging for uni assignments. I want to have fun and blog about fashion, makeup and interior design for myself and other bloggers to enjoy, and maybe take something out of it, or even see something that you like. I am a collector of lipsticks, lover of rolled neck sweaters and all things copper (literally anything and I’ll buy it), and a drinker of tea, who’s life goal is to travel to the ends of the world with my best friends, eat food that makes me drool, see buildings that take my breath away, and get silly! I have made this blog to have fun with, try things out, because I love to blog and want to blog about something I actually have a strong passion about, and I’m definitely passionate about these things. I hope you like this blog, and if you do let me know. Tell me what I’m doing well, and what I could do better, because I’m very new to this! I’d love to hear from other bloggers on here.